Spice things up this Cinco de Mayo, with everything from all-day fiestas to a special Cinco-themed-dance-fitness class! Are you ready for cinco? 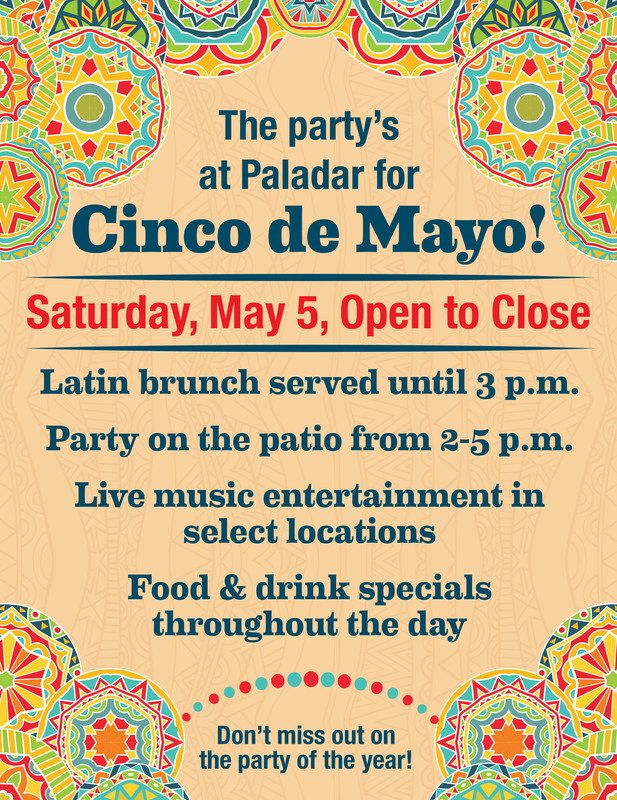 Don’t miss the fiesta at Plaza Azteca King of Prussia! Celebrate with tacos, burritos, fajitas, margaritas, tequila, beer and more at their biggest festival yet!